Do you ever wonder if you are putting the right items in your recycling bin? 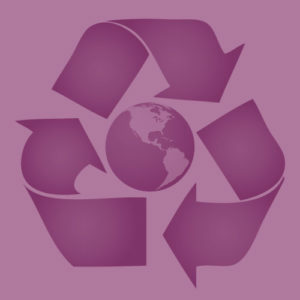 Recycling is a complicated issue and even if the item is marked that it is suitable for recycling, the local authority may not always collect it. At our March meeting Mahfuz Uddin told us more about what we can and can’t recycle. Mahfuz is a member of Barnet Council’s Street Scene Department and is part of the Waste Performance Team in Recycling and Waste, where he has been working for over three and half years. He has five years experience in the environment sector focusing on recycling.